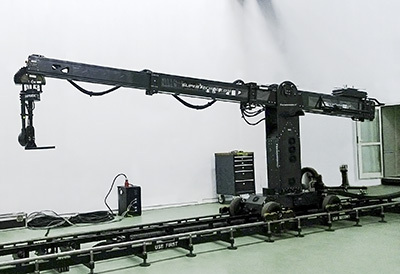 The originator and founder of the Mocopolis is Cezary Cichocki, who specialized in Motion Control technology, among the other film production and postproduction skills, he has programmed Mark Roberts MILO and SuperTechno Technodolly machines in many film and advertising projects. 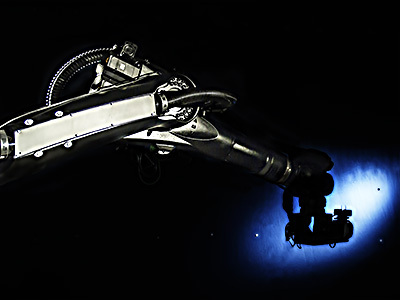 Our team is capable of operating and service MoCo robots fast and efficiently. We are one of the few companies in the world offering such service. 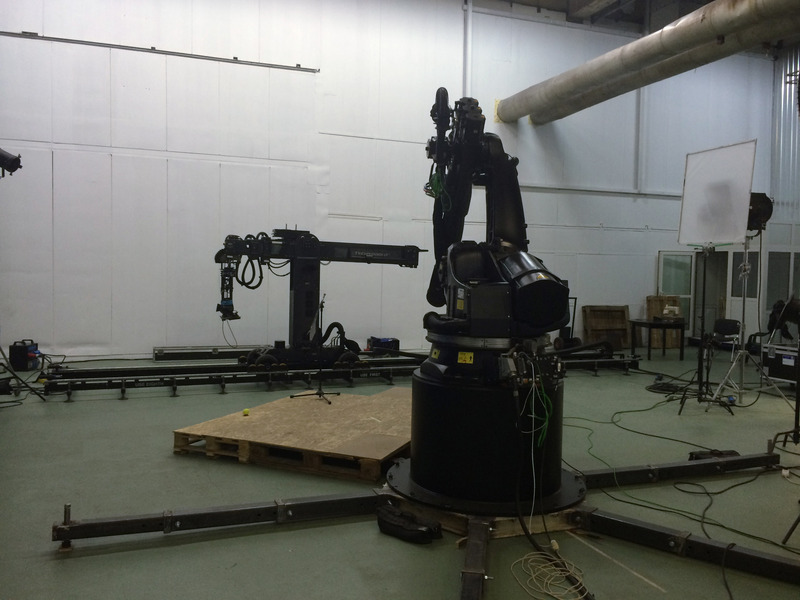 We do offer wide spectrum of service with our Motion Control Robot „Artur”. 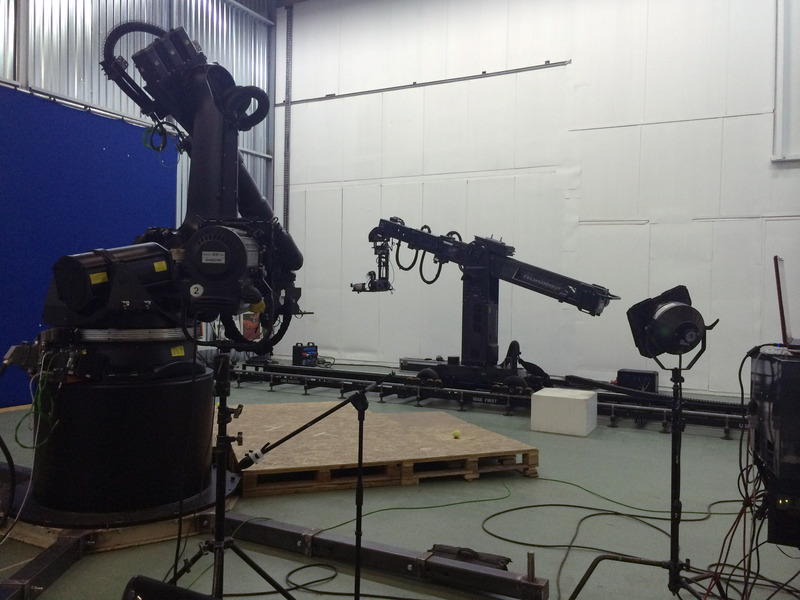 We have adapted industrial robot to work with any film/video camera. We have written our own proprietary software to control the robot and to visualize shots. We have added fully controllable custom build focus motor for any lens, also, the programmable input/output ports have been added too. 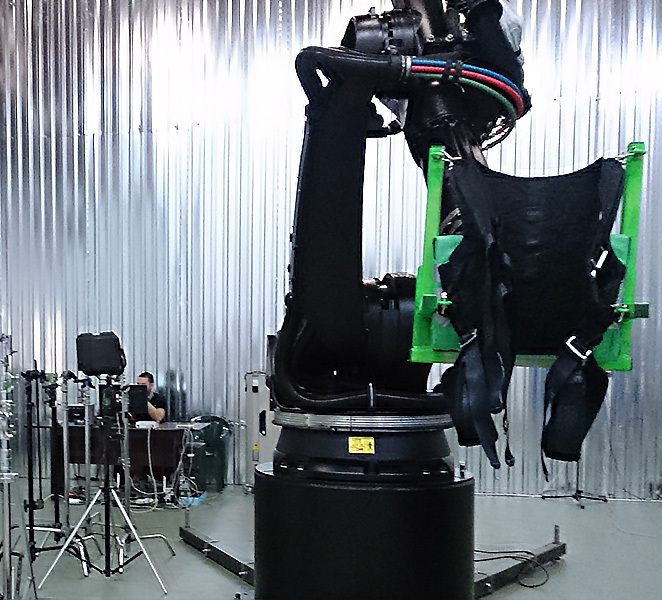 The robot has 150kg of the maximum load, so we can also carry a stunt or actor and „animate” him. Trajectories of the move can be designed quite fast and precise, limited only by the capabilities of the hardware. 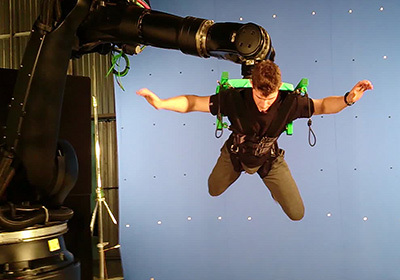 We are able to make movements not possible to achieve with othe stunt techniques such as wires. Additionally we have ready to work another MoCo crane TechnoDolly with tracks set of maximum length of 36 meters. 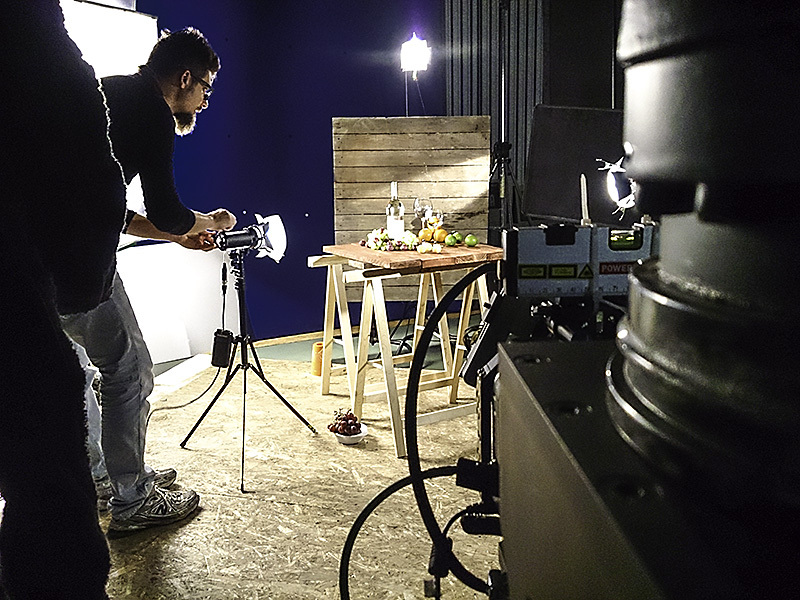 Our mission is the fusion of the advanced technology with traditional film workflow. 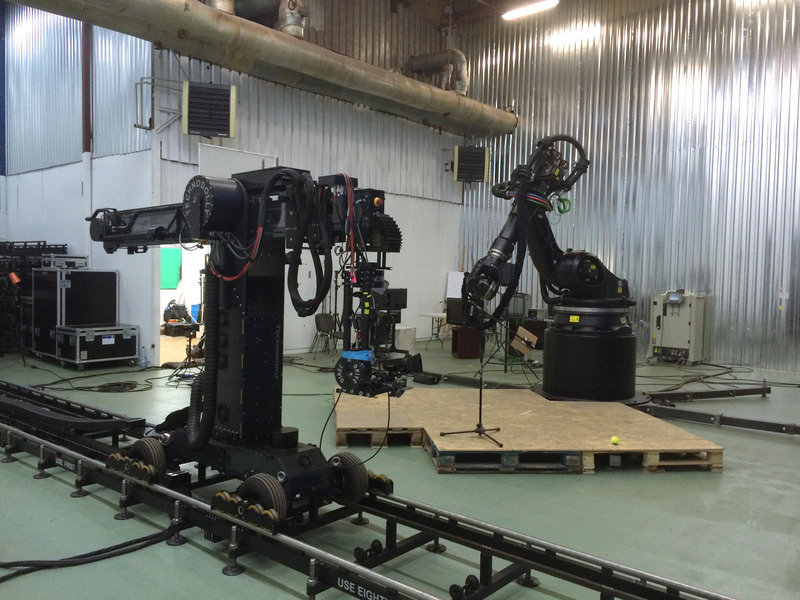 We're offering camera movements not possible with traditional camera cranes and each programmed move is precisely repeatable. These can be used in crowd multiplication, space/time scaling, target tracking, free camera run tracked mimic and so on. Technical capabilities of our robots with fast and efficient service leads to optimalization of the creative workflow, difficult and impossible till now jobs, time nad money savings. We are ready to modify our equipment and the software to reach the goal given by our customers. Also, we'd love to promote Poland as the country where filmmakers from whole the world could find modern technology and best conditions to work. Currently we have 220 square meters and 8 meter high studio near Warsaw (about 15 km). A basic light set we have in our place, more on request. It is possible to drive in to the studio by the car. We are aware about the safety on the film set. Our machines are equipped with external E-stop buttons to be operated by authorized personnel. All the tests with sunt move we make with a dummie first. No one unauthorized can stay in the work range of the robots. Motion Control technology is our passion, we do understand it, we can efficiently operate the machines, no mysteries to us in this matter. We are ready to write necessary software code if required, also hardware can be designed and built as required. Twoja przeglądarka nie obsługuje wideo. / Your browser does not support the video tag.